Engel Portable Fridge/Freezers are one of Australia’s most popular portable fridges for serious campers, boaters and off road adventurers. We stock Engel because it has a great reputation for reliability, tough construction, superb performance and longevity, and all Engel Fridge-Freezers are powered by the Sawafuji Swing Motor, delivering reliable, quality refrigeration and low power consumption. 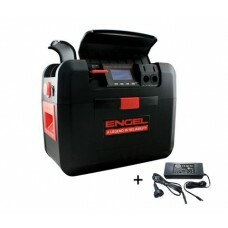 All our Engel Portable Fridge/Freezers come with a Three Year Warranty, and have a superior battery life and digital temperature read out built in. 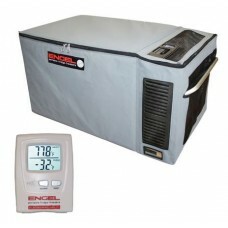 So choose the portable fridge that has provided Australians with serious portable cooling for over 50 years!